Do you offer live lessons? 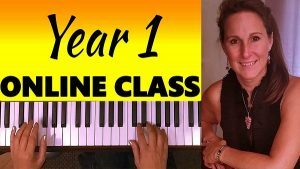 Year 1 is the ideal place to start if you are just getting started learning to play piano, or if you haven’t played since you were a kid and want a total review of the materials. Click Here for an overview of the YEAR 1 Course Materials. 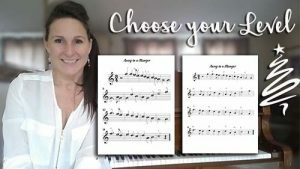 If you’re a raw beginner and want to learn to play without reading music at first, check the Pre-Staff Beginner Piano Lessons, this is a quick 12-lesson unit to get you started. 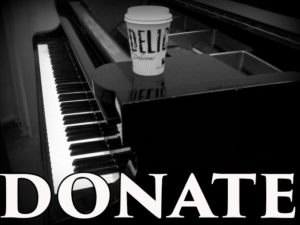 If you’re looking to just learn to read music try the Note Reading Crash Course. 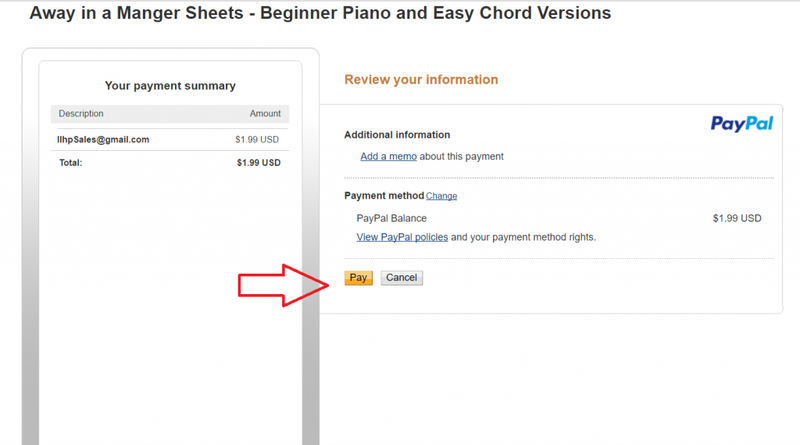 If you want to brush up on your note reading and expand your reading into ledger lines, then you should look at the Note Speller for Piano. The course keeps track of where you left off, so a user name and log in is required. 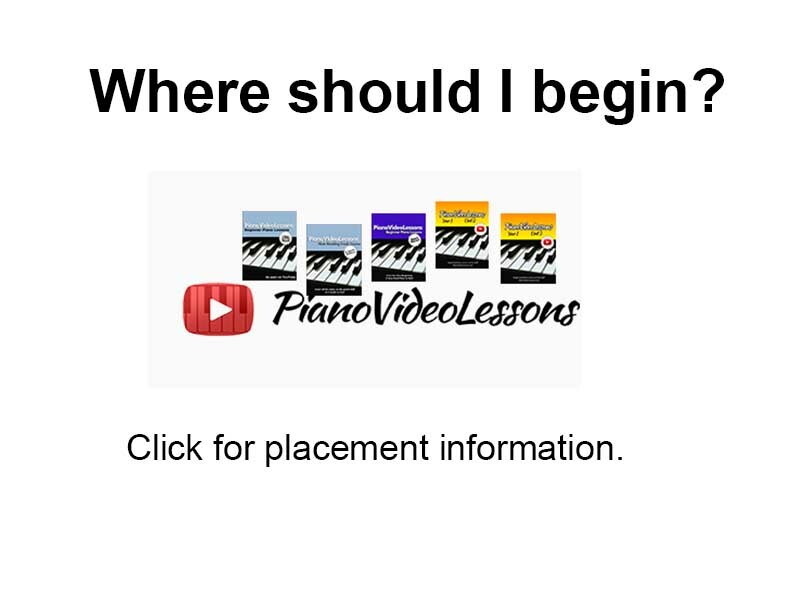 There is no charge to register or to access the Free Video Lessons. Click on the “Generate Password” box. The system will generate a new password. If you wish to input your own password, delete the autogenerated password and enter your own. Do I have to purchase the e-book to use the course? …you will find that having a piece of paper in your hand or to look at while playing, or to write on to reinforce your learning will make your experience much more complete. So, they are of great benefit to anyone who is serious about learning. And, let’s face it, free lessons are a great deal! Why not support the site with a purchase? Thanks!! Why Can't I view a lesson? The first lesson or 2 in a course is available to view for non-registered users to view as a sample of the course materials, but in order to view all of the content of a course (for free) you have to be logged in. If you have not already registered, it’s quick and free. And comes with no obligations, and I’ll never pass your info on to anyone else. All you need to do is select a username and password. 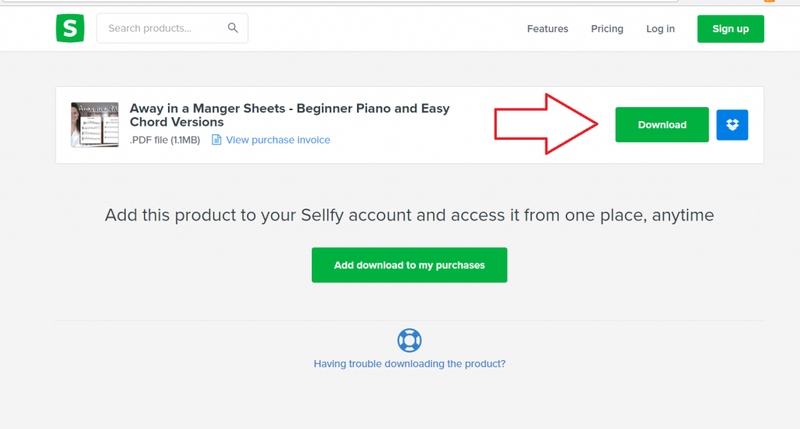 Simply click on the “Buy Now” button and you will be redirected to Sellfy to make your purchase. Once you payment has processed, you can download the pdf file instantly and save it on your computer. You can find all of my current offerings here. How do I get the ebook I purchased? Upon completing payment, you will be sent an email (to the email account used for payment) with a link to download the pdf. I am having trouble downloading the ebook I purchased. 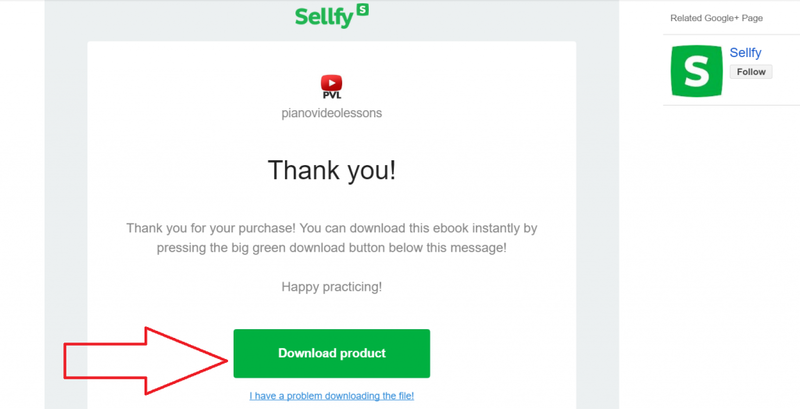 Visit this link at Sellfy.com for trouble shooting your ebook/pdf purchase. I have a suggestion, question or comment.